Gary Player is a South African golfer famous for being only the third golfer to win the “Grand Slam of Golf”. 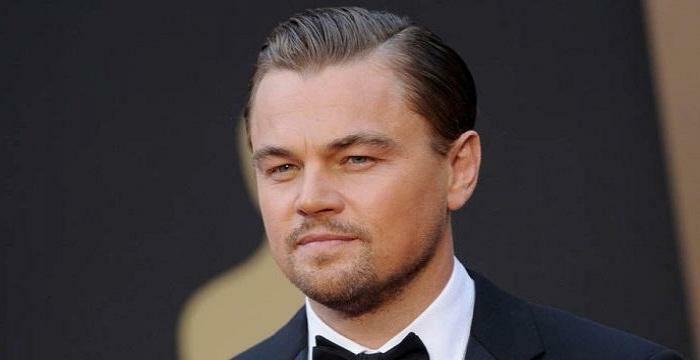 This biography provides detailed information about his childhood, life, achievements & timeline. 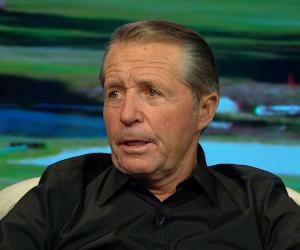 Gary Player is a South African golfer considered to be one of the greatest players of the game. 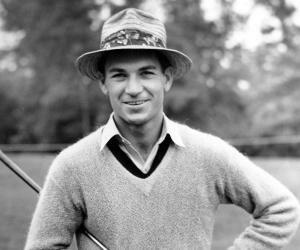 He is most famous for becoming the only non-American to win the “Grand Slam of Golf” consisting of the Masters, the U.S. Open, the British Open and the PGA championship. Among the most successful players of the game, his career spans across almost six decades and he has won more than 160 tournaments across six continents. He started playing golf as a teenager - every success made him more determined to become one of the greatest players of the game. He turned professional at the age of 17 and joined the PGA tour four years later. He is often referred to as Mr. 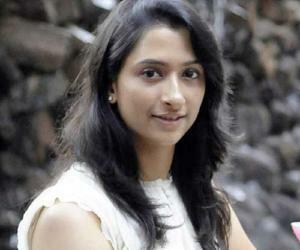 Fitness and is known for the strict health regime and exercise routine that he follows. He is well-known not just for his accomplishments on the golf course, but also for being a man of principles and values - he is someone who is respected not only for being a great player, but also for being an awesome human being. His ‘The Player Foundation’ works to provide education, nutrition and medical care to underprivileged children. 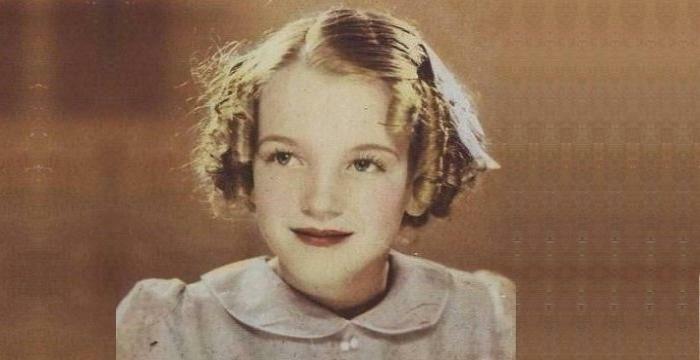 The foundation has till date contributed more than $50 million to various children’s charities. He is also a world famous golf course architect who has designed more than 320 golf courses all over the world. In addition, he has written, or co-written 36 books on golf. Gary Player was born to Muriel and Harry Player in 1935 in South Africa. He lost his mother to cancer when he was only eight. His father worked in gold mines and strived hard to raise his kids in the best possible manner. He began playing golf at the age of 14 and within three years he became a professional. He turned professional in 1953 and joined the PGA tour in 1957. He played in the Kentucky Derby Open in 1958 and registered his first PGA tour event win. His first victory at a major tournament came in 1959 when he won the British Open Championship, the oldest of the four major professional golf championships. He registered two back to back wins in 1961 by winning the Lucky International Open in January and the Sunshine Open Invitational in March. He played in the Masters Tournament, one of the biggest golfing tournaments in April 1961 and won the match by a margin of one stroke. He beat Bob Goalby in the 1962 PGA Championship to win the match by a margin of one stroke. He won many other matches during the 1960s, the most notable of them being the U.S. Open in 1965 and The Open Championship in 1968. This prolific player had a wonderful time in the 1970s as well. He won the Open Championship in 1974 and the Masters Tournament twice (1974 and 1978). 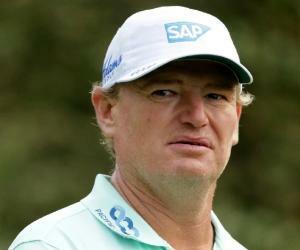 The decade of 1980 was the best time for the golfer as he remained in top form throughout, winning more than 20 titles. The major victories during this period were PGA Senior Championship (1986 and 1988), U.S. Senior Open (1987 and 1988), and British Senior Open (1988). He started the 1990s with a winning performance in the British Senior Open in 1990 which he repeated in 1997. He also won the Bank One Senior Classic twice—in 1993 and 1995. In spite of his advancing age, Player showed no signs of slowing down. He continued playing golf and won the Senior Skins Game in 2000 and 2001. He has designed many golf courses and authored several books on golf. He is a man truly committed to his profession and one of the greatest players to have ever graced the game. He was awarded the Order of Ikhamanga (Gold for exceptional achievement) in 2003 by the president of South Africa for excellence in golf and contribution to non-racial sport in South Africa. The Payne Stewart Award was bestowed upon him by the PGA Tour in 2006 to honour his utmost commitment to the game of golf. In 2012, he was honoured with the PGA Tour Lifetime Achievement Award, which is presented to individuals who have made an outstanding contribution to the PGA Tour over an extended period of time. In the Masters Tournament in 1961, he played against Arnold Palmer of the US and won the game by one dramatic stroke, becoming the first non-American to win the tournament. He played in the World Cup team for South Africa in 1965 in Madrid. Player had a stiff neck, and yet he played getting the best individual score and won the trophy. In 1965, he won the U.S. Open, becoming the first non-American to do so. He also became the third player ever to win all the four major golf championships—the “Grand Slam of Golf”. Playing in the Masters Tournament in 1974, he hit his nine iron shot on the 71st hole. The shot was considered to be the most significant one played during the year, and helped him win the match. He shot a 69 during the final round of the British Open in 1988 and achieved another significant victory. 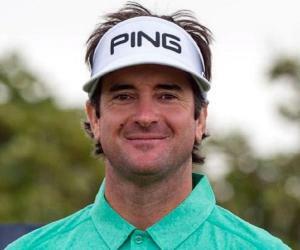 In the 1990 PGA Seniors Championship, he shot 29 on the front nine during the third round, beating Jack Nicklaus, Lee Trevino and Chi Chi Rodriguez to win the trophy. He married his friend’s sister, Vivienne Verwey in 1957. The couple has six children and 22 grandchildren. Player is a dedicated family man completely devoted to his large extended family. 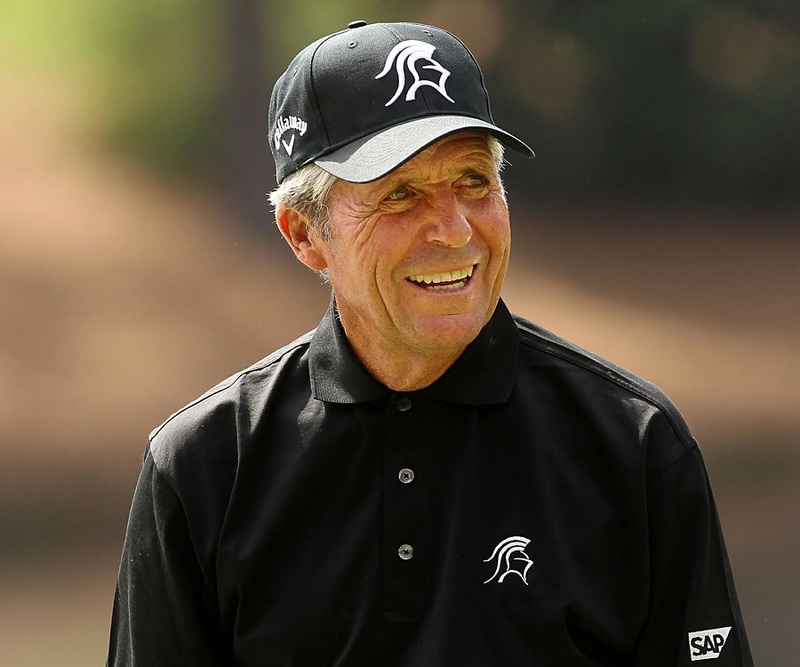 Gary Player feels very strongly about giving back to the society and the Player family established the Player Foundation in 1983 to provide education, nutrition and medical care to impoverished children in South Africa. His brother Ian Player is a famous environmental educator and conservationist in South Africa. He was voted “Sportsman of the Century” in South Africa in 2000. He is the only 20th century golfer to win The British Open in three different decades. He breeds thoroughbred race horses at his ranch.